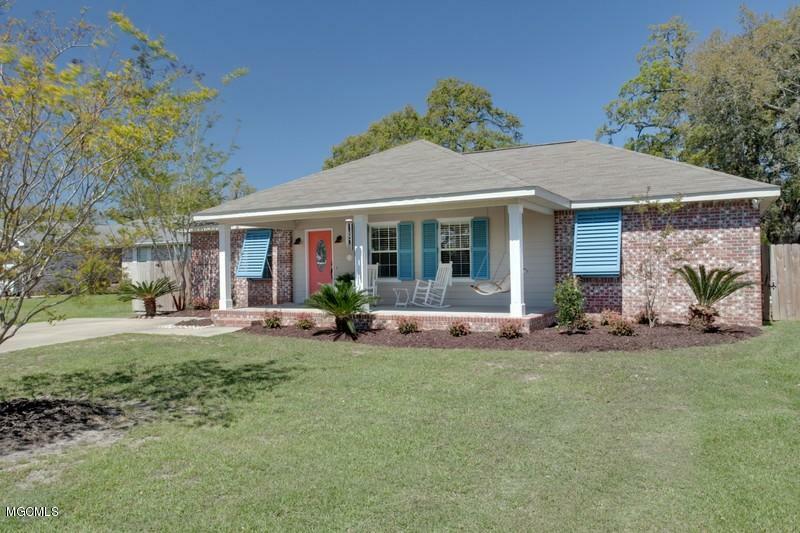 View the latest listings for homes in Long Beach, MS below. These properties were listed in the last 7 days. 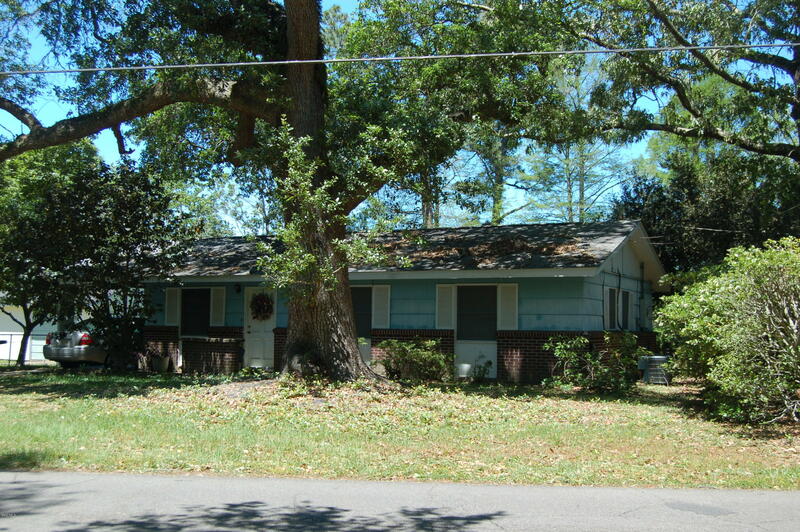 You may also want to explore all current Long Beach MS homes for sale. Walking distance to beach and in a flood zone x. Flood insurance is $425/yr. 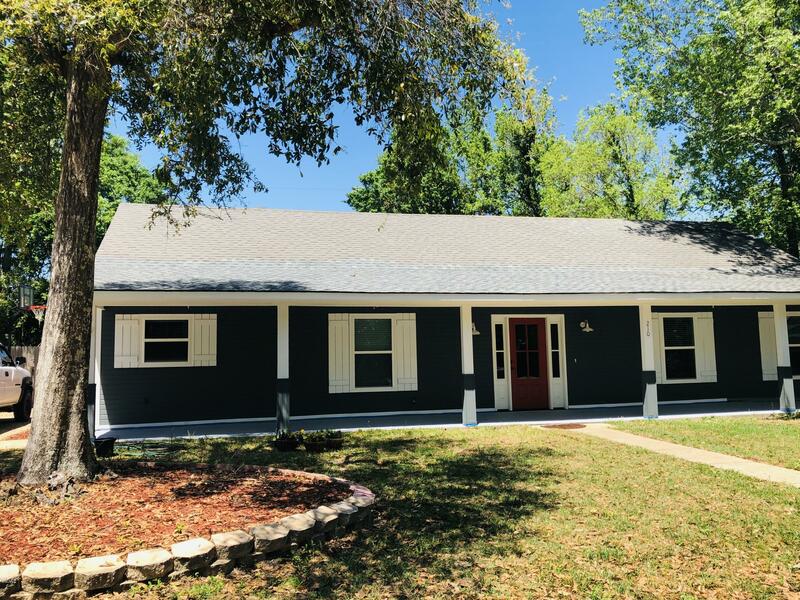 Home was recently updated with new flooring, fresh paint, new windows and doors, updated bathrooms and granite counters just to name a few. Seller is including a home warranty. Come see this rare find. Won't last long. 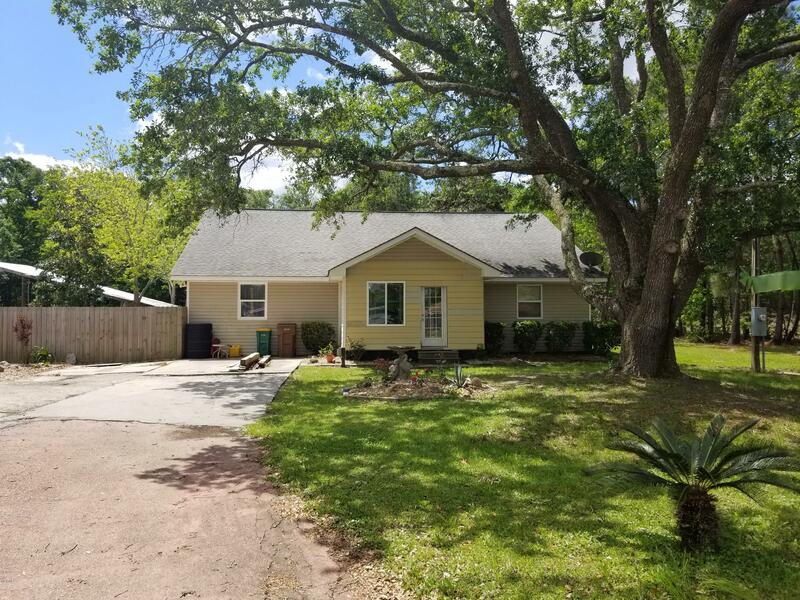 4 bedroom 2 bath. Spacious kitchen with plenty of storage. Solid wood cabinets. Hardwood and tile floors throughout. Large covered workshop with room to park four cars. Two additional covered parking spots in back of home.All appliances including washer and dryer convey with property. High and dry no flood zone. Step inside this beautiful home and discover a great-room with vaulted ceilings and a wood burning fireplace. With a split floor plan you can have privacy in your master suite with the other 2 bedrooms and bath being off the living area. Enjoy cooking meals or entertaining in your open kitchen and dining area. Step outside onto the patio and relax as your family enjoys the large privacy fenced back yard. Call today for your VIP private tour. Summer is coming!! Come take a dip in the refreshing in-ground swimming pool or relax on the shaded covered back porch. You will love the beachy vibes of this beautifully updated family home only 1 block from the beach and walking distance to downtown Long Beach!!! New granite in the kitchen and bathrooms, freshly painted interior and exterior features give this home the upgraded feeling of a new home. 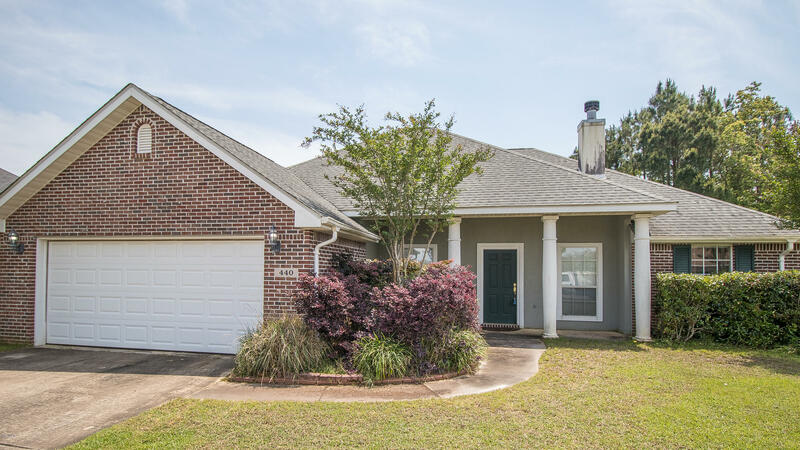 This home is also conveniently located to St. Thomas Church and USM Gulf Coast campus. The owner has graciously offered bi-weekly professional pool cleaning for the first 3 months after closing with a full price offer! Seller is willing to contribute $4000. in closing costs for the buyer with an acceptable contract. This home is located in Long Beach wirth award winning schools and resturants. 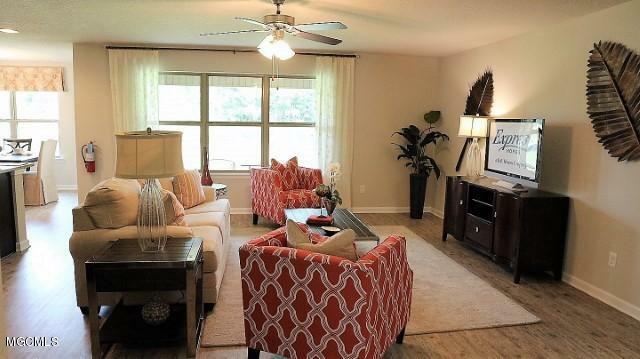 just minutes from the beach, shopping, and entertainment. This home has an open floor plan for entertaining guests and a nice backyard for outdoor fun for family and friends. downtown is just minutes away where you can enjoy the weekly festivities, festivals, and activites. Ride your bike downtown or fly a kite at beach just minutes away from your home. Coastal living at its finest!! 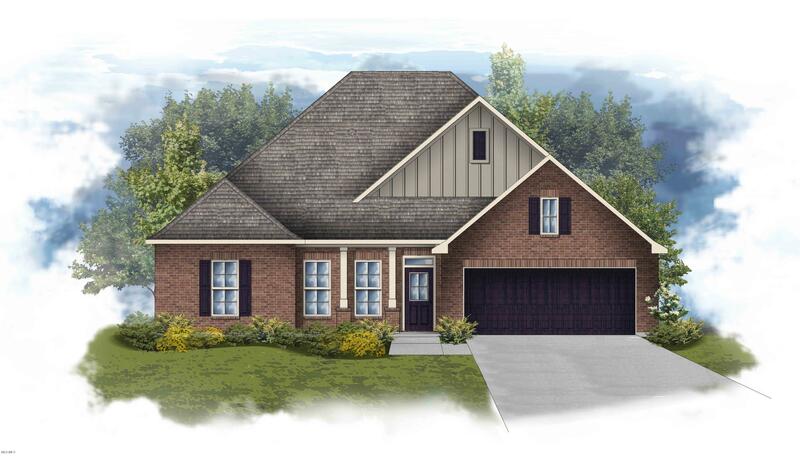 This Collinswood II B offers a spacious open and split design with a brick and hardie exterior. Upgrades Added:Luxury Wood Look Ceramic Flooring, , Appliance Upgrade Package, Framed Mirrors in Baths, and LED Base & Coach Lights! 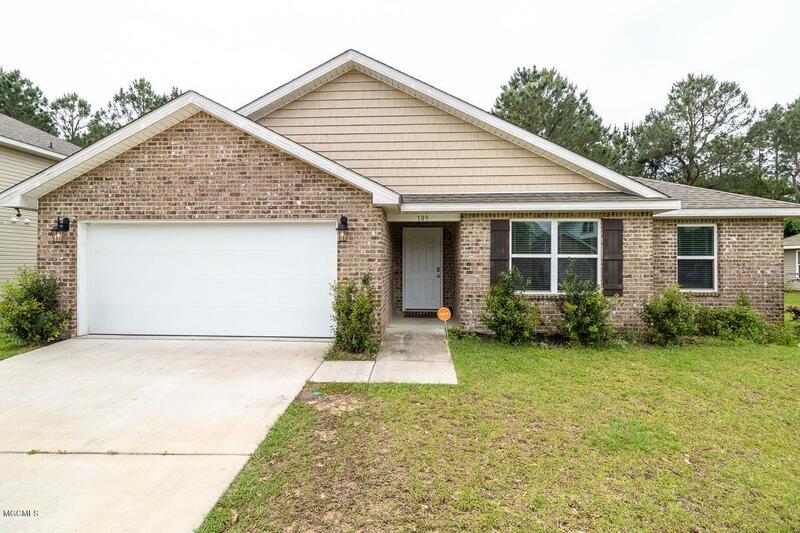 Special Features: Slab granitecounters with under-mount sinks throughout, Frigidaire stainless appliance package, gas fireplace with granite profile, crown molding, recessed lights, mud room with boot bench, brick and hardie exterior, sod, landscape and more! 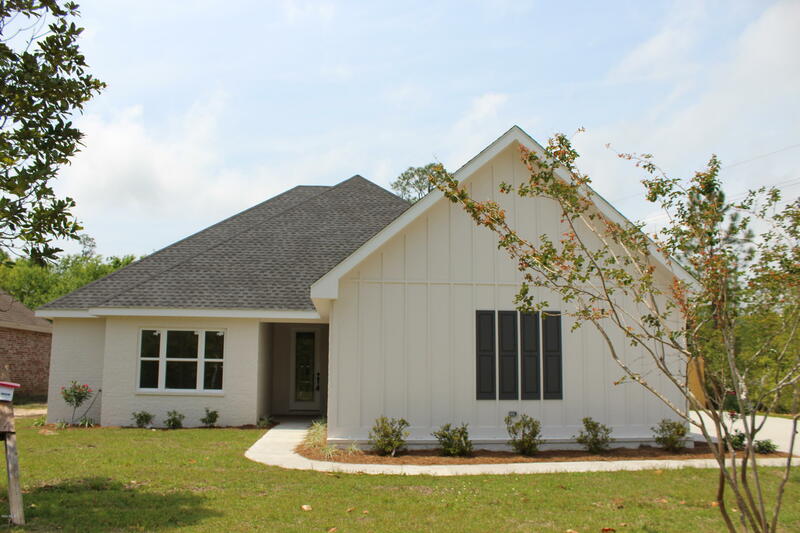 Energy Efficient Features: Vinyl Low-E tilt-in windows, radiant barrier roof decking, high efficiency 14-Seer Carrier HVAC and central gas heating system, Rheem tankless gas water heater and more! Estimated Completion: July 2019! NEW HOME!!! Beautiful smart home located in the coastal community of Old Town Gardens in Long Beach. Close to beach, Town Green, yacht club, pier and shopping. Easy access to Hwy. 90 and Interstate 10, close to Naval Construction Battalion Center and Port of Gulfport. Long Beach School District!!! OPEN floorplan with brand new stainless steel appliances. Energy efficient with insulated windows throughout, R13 insulation in the walls and R30 in the ceilings. With the all new smart homes, control your front door, set your Thermostat, turn lights on and off and speak to visitors through single application. Builder pays for the first three years of basic smart home service. Photographs are for illustration purposes only and will vary from the homes as built. Dimensions are approximate.